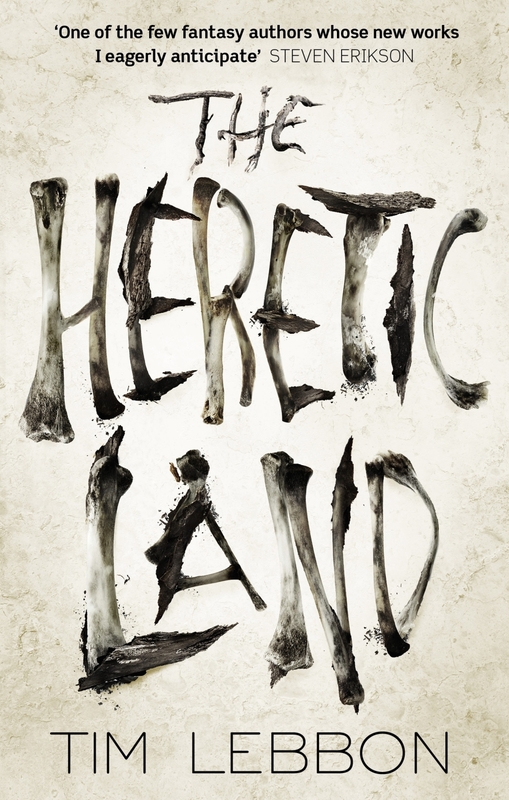 After the success of ECHO CITY (UK | ANZ), we’re really excited to be publishing Tim Lebbon’s next fantasy novel THE HERETIC LAND (UK | ANZ) this August! The book is a dark, atmospheric fantasy with a haunting setting and an intriguing cast of merfolk, convicts, soldiers and magicians . . . This fantastic cover was designed by freelance designer Sean Freeman and Sophie Burdess at Little, Brown.